Do you have great business idea that needs a little cash to get going? Well, you are in luck, because two groups have arisen in our region to fund unique entrepreneurial ideas. 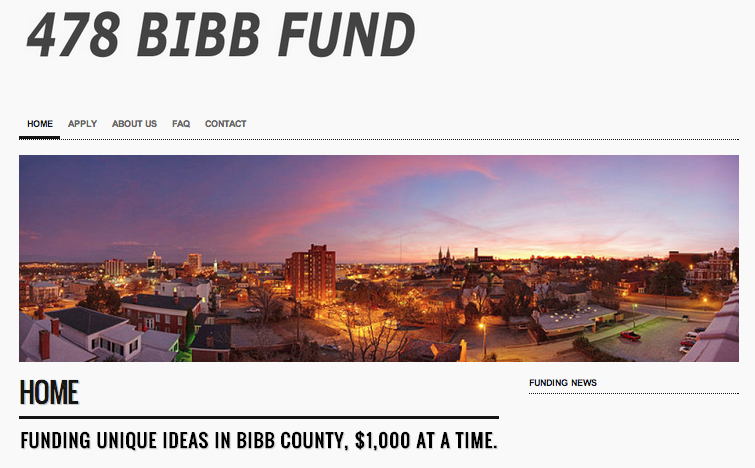 The 478 Bibb Fund is a privately-run micro-granting program open to all residents of Bibb County who submit their best ideas, including those for new and existing businesses, community projects and city development plans. The fund gives out $1,000 at a time and does not require repayment or equity in your company. To learn more about this opportunity to make your idea a reality, visit: 478BibbFund.com. 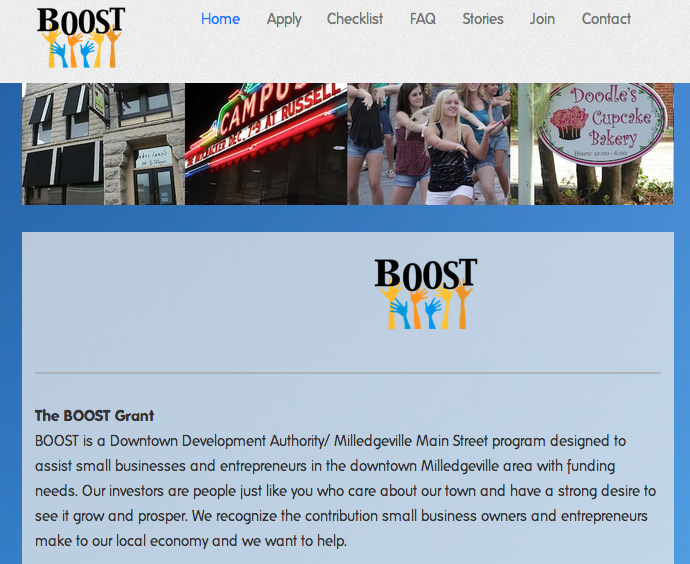 The BOOST grant is a program of the Downtown Development Authority/Milledgeville Main Street designed to assist the entrepreneurs of Milledgeville by providing funding for new and existing businesses. Eligible uses of BOOST funding include inventory, business equipment, marketing, and renovation costs. Funds are awarded quarterly, ranging from $100 to $1,000, and do not have to be repaid. For more information on this program, head to BoostMilledgeville.com.